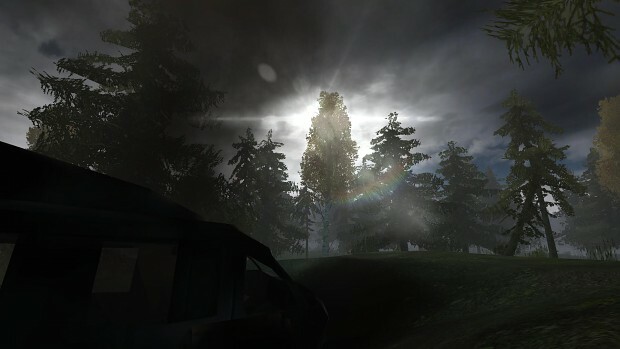 Project Zombie Strike: Redux is a zombie themed modification for Battlefield 2, aimed to remake and improve the first ever release in the series. For resolving naming conflict, the name has been replaced with the updated one set in 2015. Experience a new fight with brand new content, such as tactical weaponry, redesigned and improved maps, along with several changes related to storyline. Hello everyone and welcome to Project Zombie Strike: Redux. This was a project that my former team, along with the new one over at Instant Flashback were preparing for a long time now. And the time has finally come to reveal what we had in mind-set during the 2018 year. Hello everyone and welcome to Project Zombie Strike: Redux. This was a project that my former team, along with the new one over at Instant Flashback were preparing for a long time now. And the time has finally come to reveal what we had in mind-set during the 2018 year. As the name suggests, this is going to be a Remake of original entry in this so-called mod "franchise". 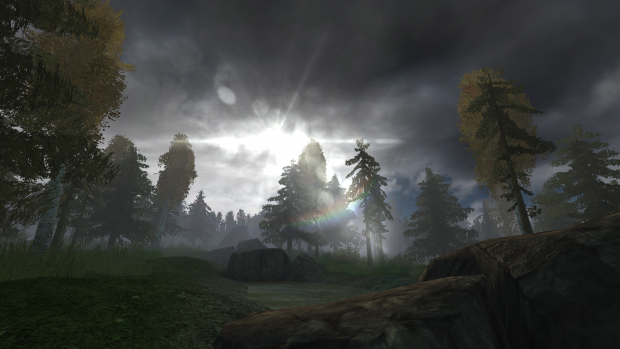 Initially boasting the name of Project Zombie Reality, the mod entitled itself to be an improvement over the zombie style gamemodes, but it quickly fell short due to it's quality. With this release, me and my team aim at completely remaking and release a final product that is worthy of such title. Here are some details on what is going to come with this Redux version. Since the beginning, Project Zombie Reality had interesting concepts, those being marked out in our own wikia page for historical purposes. However, most of these were lost during development days, opting for not so interesting changes in the meantime. With this remake, I aim to rework every single part of the mod, and bright it up to 2019 standards. A lot of time was spent on planning out the mod, lots of concepts and many debug builds to prepare this modification to finally see a light. And now, it's time to reveal some content of what we were working on. 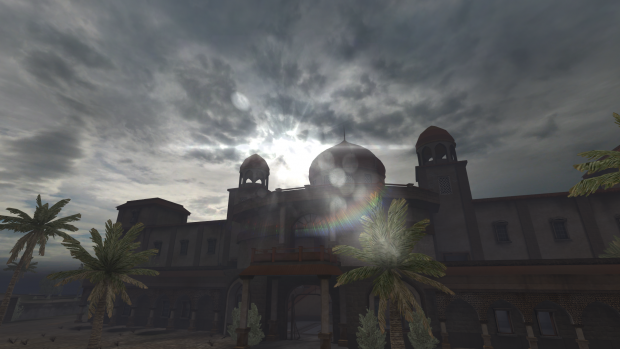 Here come some original maps from the first release, remade entirely for Redux variant. These are some maps featured in a debug build of the modification. Would like to mention that some things might change with the release of final product. Initially released with versions, starting from 1.0 to 4.3, every patch brought a lot of changes to the gameplay, except the last ones being somewhat small bug fixes, and optimizations. With the Redux variant, we as a team plan to release the mod entirely ready. Not in parts, not chopped up, the complete experience immediately available for players. Of course, we will be running a Demo-version in Private and Public stages, with dates being announced when the experiments are ready to take place. If you are interested in such things, stay tuned for more information on the matter. 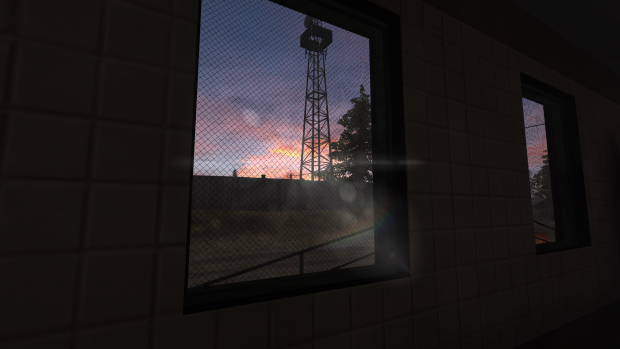 Currently the Redux is in a Pre-Alpha stage, quite similar to Project Zombie Strike 2014 during the early days. 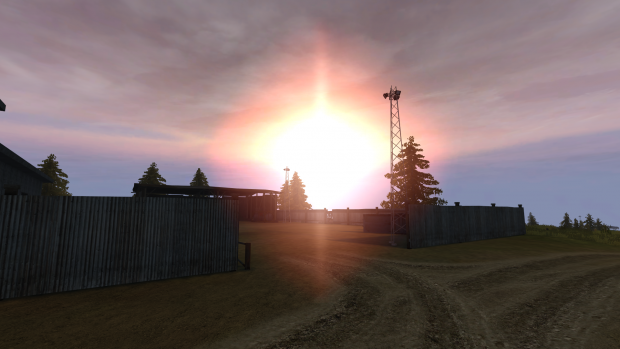 Right now, we are working over the core gameplay, and it will be updated with time by releasing news on the matter. Our plan is to cover every important change to mod by releasing updates in similar manner to the flagship 2014 variant. Currently we have a list set in works for Google Spreadsheet, with it coming to public later on. That is the end for my first article. For the foreseeable future, a lot of changes are going to be implemented towards the modification, with many of these being covered on this page alone. For the meantime, you can check out our other projects that we work on. Hope to see you on the next one! This was Betamaxx, see you next time. Is there an official date for this mod? None. Once it's ready, it will be released at once.